Did you know there is an alternative to the photocopier, which as well as copying, printing and scanning can produce up to 240 prints-per-minute and at a fraction of the cost of a photocopier? 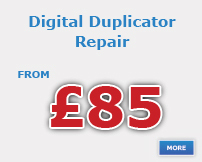 The product in question is called a digital duplicator. 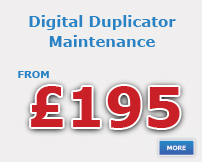 Also known as a Risograph, a digital duplicator is invaluable in offices and establishments such as schools, colleges and industries where high volume copies are necessary.